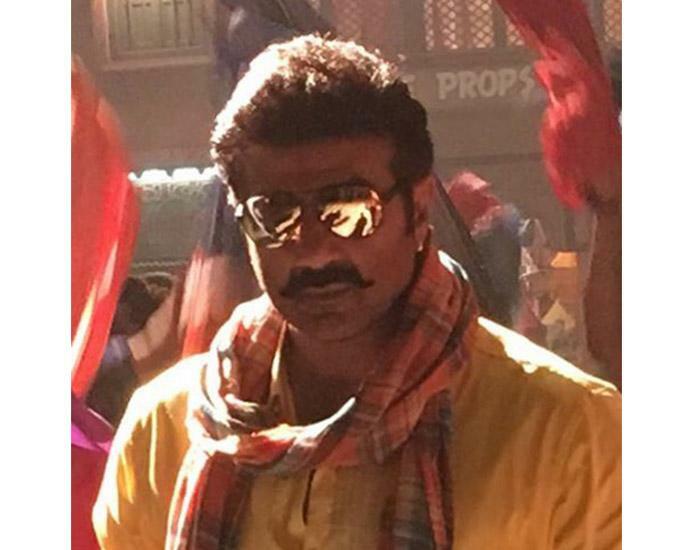 New Still: Sunny Deol from the sets of Bhaiyyaji Superhit! Here is the new still of actor Sunny Deol from the sets of the upcoming film Bhaiyyaji Superhit. BollywoodMDB have been updating our readers about action star Sunny Deol’s upcoming film Bhaiyyaji Superhit. The film stars Amisha Patel as the female lead. They featured together in Gadar and now, after 14 years they are teaming up for upcoming period romance. Here is the brand new still of Sunny Deol from the sets of the film. The film is set against the backdrop of partition.The movie is helmed by Neeraj Pathak and also features Arshad Warsi. The quirkiest poster of Poster Boys is unveiled ft. the Deols & Shreyas Talpade! Sunny Deol’s Bhaiyyaji Superhit set for a clash with Salman Khan’s Tubelight! Here’s the brand new poster of Sunny & Bobby Deol’s Poster Boys with its release date!